Picture taken at the Terranea Resort in California. No endorsement implied! I started week one of the challenge motivated and excited. I was going to stay focused, be productive, and have tons of accomplishments to report this week. Yeah, you guessed it – that didn’t exactly happen as I anticipated. I got distracted along the path, my attention swayed by genealogy research and television viewing, time that I could have spent editing my novel. Despite the veer off-course, I’m proud to report that I didn’t dwell on the negative (like I have in the past). I accepted the choices made and refocused my attention. As a result of my renewed determination later in the week, I am almost complete with the edits for part one of my book, I posted new entries on my genealogy and entertainment blogs, and did tons of employment research. How did you do during week one of the Challenge? What kept you moving forward? Great work, Kelly! I did 2 things (sloowly). I started organizing ideas and information about makeiting The Caregiver (Thanks, Doreen!) and I wrote a scene for my new novel. 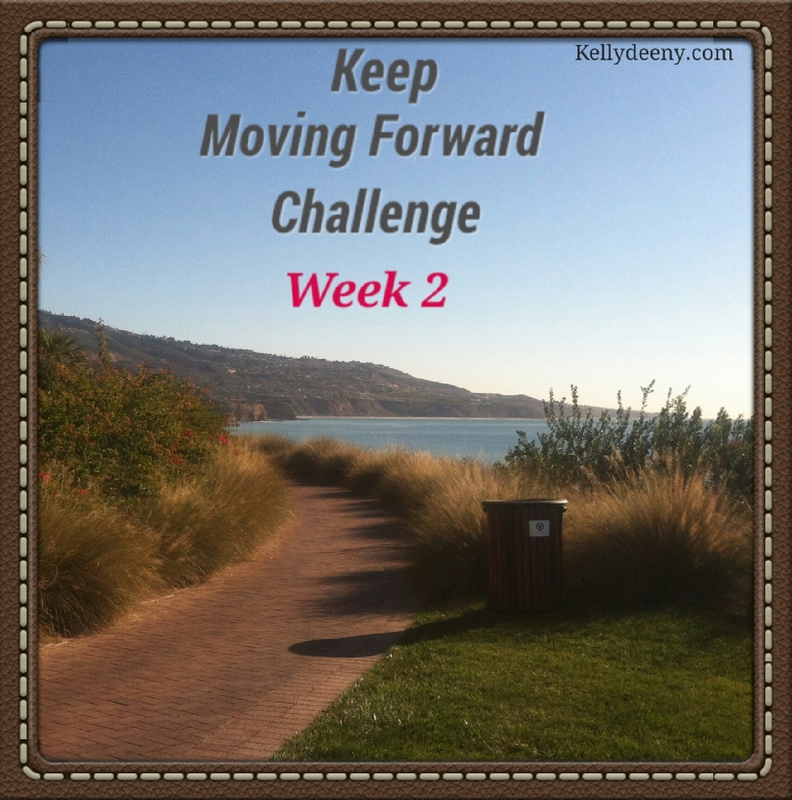 I am using the challenge to try to move forward steadily on two fronts. I have so many distractions–before I write anything for the new novel I should read everything I worte s far. Or organize it. Or outline it. Or do a blog post. Or get business cards made. Calming down to do Just One (or maybe two) Thing(s) is my biggest challenge! Organization for writers can be quite a challenge, so kudos to you for taking any step towards getting organized! Keep going Kelly. You are a winer!